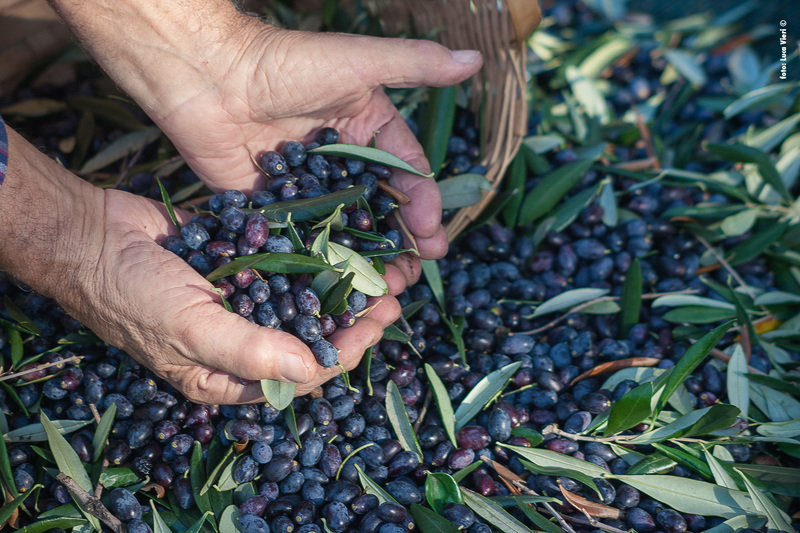 The extra-virgin olive oil which comes from Riviera Ligure (Liguria) can be considered as a part of the ‘DNA’ of this region where olive tree is Nature itself. DOP Riviera Ligure extra-virgin olive oil is a product intimately tied to the tree it comes from and the territory where it grows. Much of the quality of DOP Riviera Ligure Extra-Virgin Olive Oil is due to the variety of plants (Taggiasca, Lavagnina, Pignola and other local varieties derived from the Frantoio variety) that, over centuries of adaptation to the area and climate of Liguria, provide a product with low acidity, light fruitiness and a sweet sensation that enhances the characteristics of foods without decisively changing them. 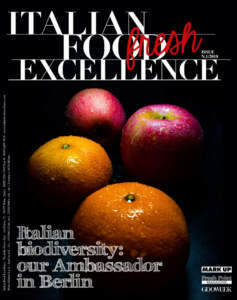 Producing quality oil in Liguria is an art. 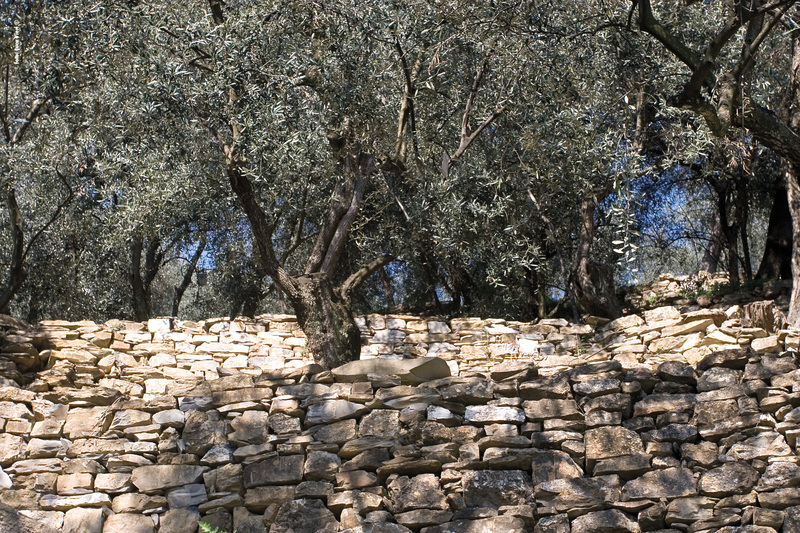 In the Middle Ages, Benedictine monks improved the olive plant through careful selection, creating the Taggiasca variety, and taught the technique of “terracing” the mountains with dry stone walls (Maxéi), to create “bands” and recover arable land that only the foresight and fortitude of Ligurian farmers were able to make productive. Growers must deal with steep terraced soil, buffeted by unpredictable weather. 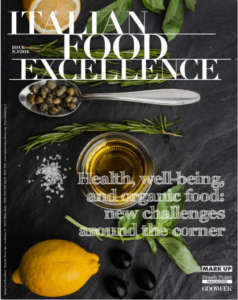 So, keeping the olives healthy through to the harvest and delivering them quickly to the press, requires sacrifice, attention and, above all, passion. 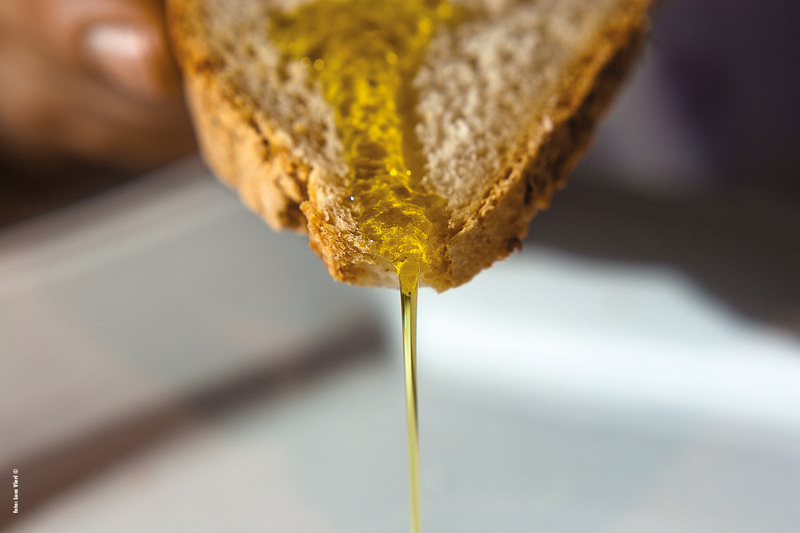 Even the processing of the olives requires special care to avoid any distractions that affect the particularly delicate sensory properties of the oil. The specific features of the land concerned by this cultivation are indicative of a difficult growing practice. The terraced olive groves, on one hand, oblige to produce by means of manual working, without machines, but on the other hand this allows safeguarding a territory that would be otherwise fragile and risk landslides. Where the olive grove is well cultivated, its land is safe. 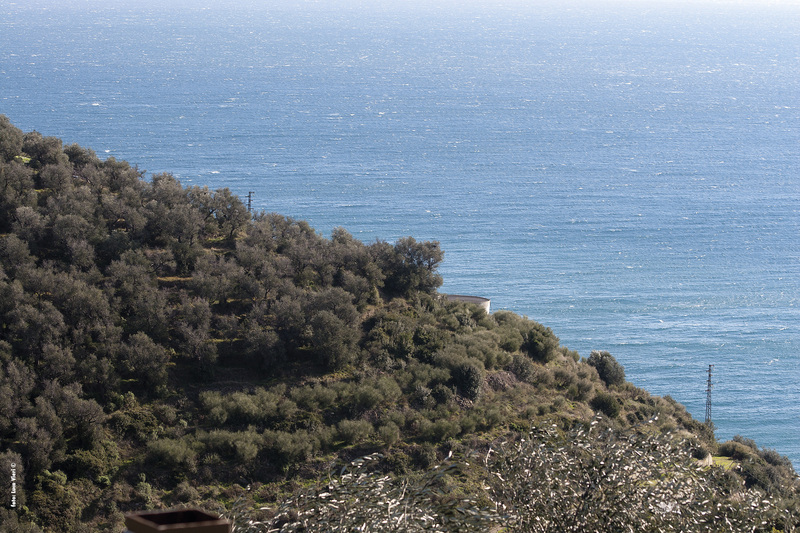 The area where DOP Riviera Ligure extra-virgin oil is produced extends over the whole territory of Liguria. There are three production areas for DOP Riviera Ligure: the first one is Riviera dei Fiori, in the province of Imperia, with soft and inviting oils, which are an expression of the almost absolute predominance of Taggiasca olives. 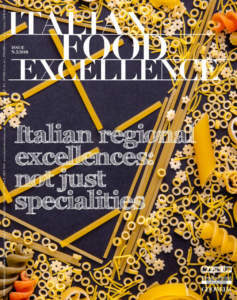 The famous Taggiasca Monocultivar extra- virgin olive oil is produced, traced in its origin and certificate as for its quality (the specifications provide for this sub-area at least 90% of olive coming from Taggiasca Monocultivar, but actually in the land of Imperia this cultivar only is present); Riviera del Ponente Savonese, with oils characterized by a slightly fruity fragrance, fine and complex, with a vegetable flavour, which reminds almond, mainly obtained from Taggiasca olives, but with the use of other varieties of Liguria, too (the production specifications provide for this sub-area at least 50% of Taggiasca cultivar); Riviera di Levante, for the provinces of Genoa and La Spezia, with oils produced from Lavagnina olives (the ‘alter ego’ of ‘taggiasca’), Razzola, Pignola, much more fruity and tasty, and at the same time delicate, although with marked spicy notes in closing (the production specifications provide for this sub-area at least 65% of olives coming from Lavagnina, Razzola, and Pignola cultivars, as well as local autochthonous cultivars). The Protected Designation of Origin product is always subject to field controls, document audits and sensory and chemical-physical analyses and only at the end of this control regimen can it bear this valuable Community mark. 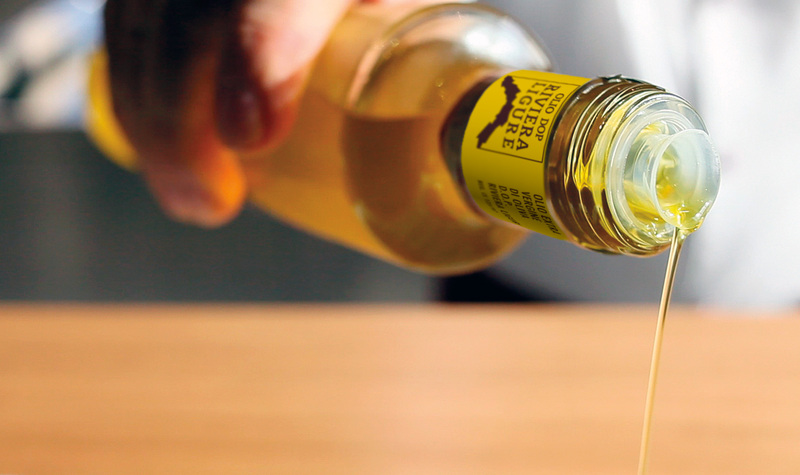 Thanks to the collaboration between the Protection Consortium and the Certification Body, consumers find a numbered yellow label on bottles of DOP Riviera Ligure Olive Oil (this control is carried out by the Ligurian Chambers of Commerce) that provides traceability of the production chain.